In modern dental practices, proficient maintenance and optimum preparation of instruments is essential. 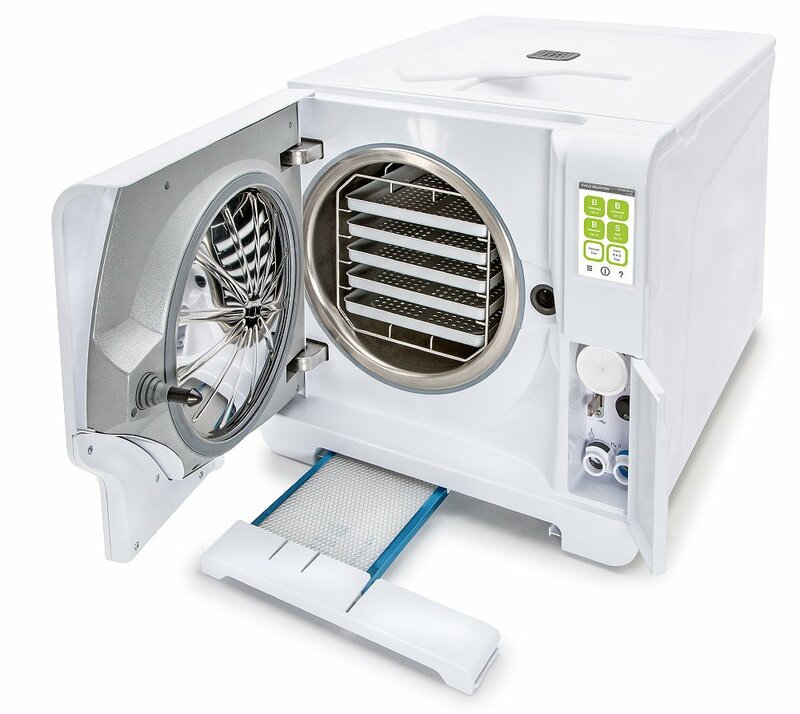 To enjoy the quality and accuracy of your Autoclave for a long period of time contact Alldent for information about our Autoclave validation service for Class B Beanchtop Steam Sterilisers. Technical service and support from Alldent means faultless care, professional support and first-rate expertise. Our service technicians can perform your Autoclave Validation tests, which should be done on a quarterly basis. We can also provide training for staff in the maintenance and care of your Autoclave. If you would like to book a service or require any more information, contact Alldent on 03 9646 3939 or email us with an enquiry below.